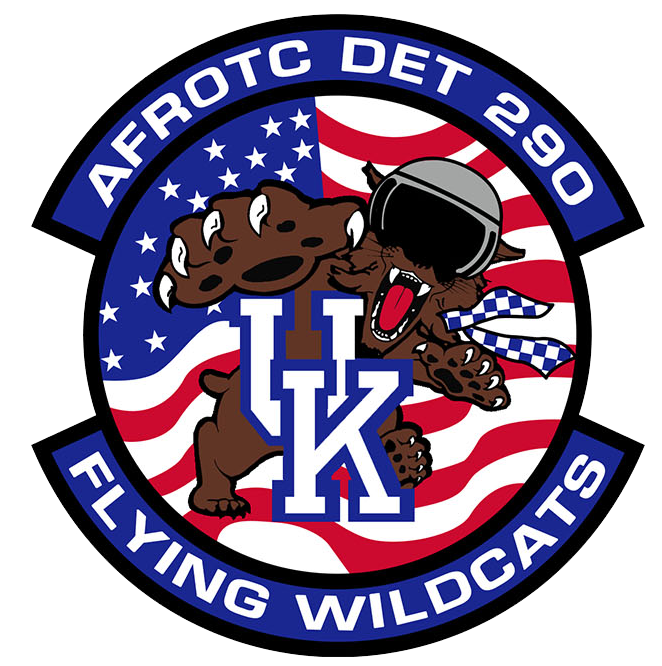 If you wish to receive information about the Air Force ROTC program at the University of Kentucky, fill out the form below. Every field should be completed. When finished, press the submit button. If you need assistance completing the scholarship application or wish to speak to an admissions officer, please call (859)257-7115. Completing the form does not commit you to Air Force ROTC or the United States Air Force nor will you be pressured to join. NOTE: Due to an outstanding response to this site, we can only process information requests specific to the schools we serve. If you are requesting information on any other Detachment, visit the AFROTC website at http://www.afrotc.com and click Colleges, Locate a Detachment.